Every novella by Ursula K. Le Guin, an icon in American literature, collected for the first time-and introduced by the legendary author-in one breathtaking volume. 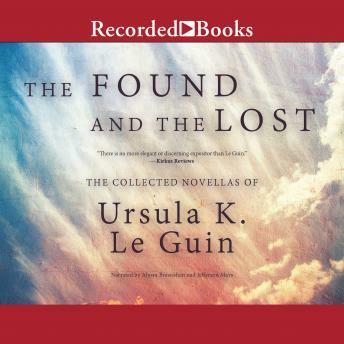 Ursula K. Le Guin has won multiple prizes and accolades from the Medal for Distinguished Contribution to American Letters to the Newbery Honor, the Nebula, Hugo, World Fantasy, and PEN/Malamud Awards. She has had her work collected over the years, but never as a complete retrospective of her longer works as represented in the wonderful The Found and the Lost. This collection is a literary treasure chest that belongs in every home library.